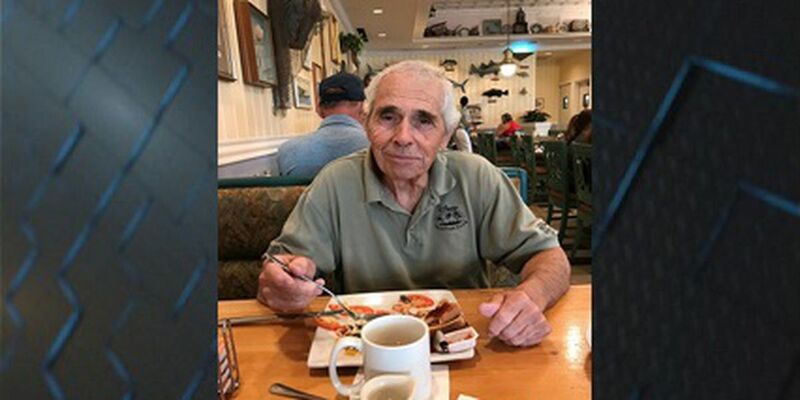 SAVANNAH, GA (WTOC) - Savannah Police have located an 83-year-old man who was last seen in Savannah Tuesday afternoon. Police said Frank Damone of Florida was located Wednesday morning. Thank you to all who assisted in the search.